The first time I saw the Canadian Rockies I was awestuck by their beauty and amazed how they continued on and on. 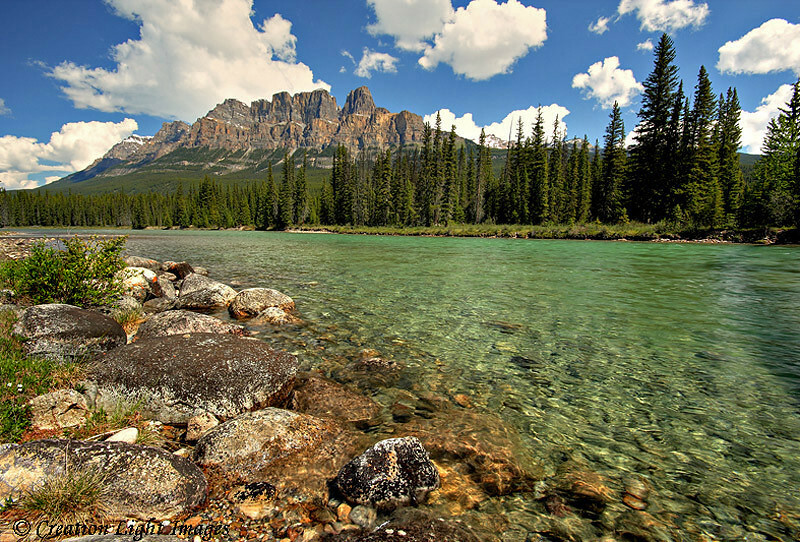 In 2010 my wife and I returned for an 11 day photo adventure RVing through Banff, Jasper, and Kootenay National Parks. These images are a result of my passiion to capture their beauty photographically and share it with you.